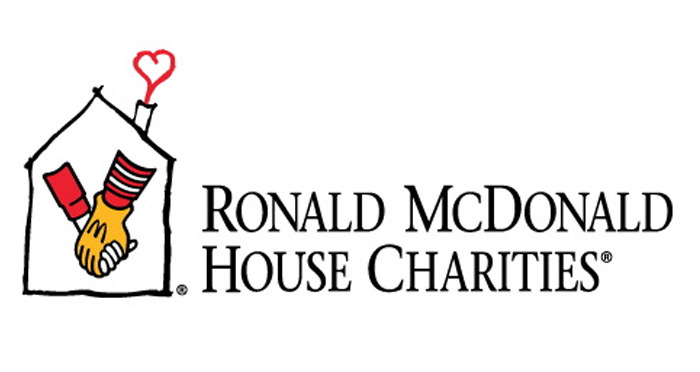 Families, friends and volunteers at our Bend Ronald McDonald House will be creating new delicacies for all to enjoy as the kitchen reopens after an extensive renovation. The newly designed kitchen brings modern updates to the 20- year-old “home away from home” — providing families a place to prepare fresh meals, share stories and support each other while newborn babies and children receive state-of-the-art care at St. Charles Medical Center. Other project partners included Parr Lumber, Bend Radio Group, Les Schwab, 100 Men Who Care, Keller Plumbing and Supply, Isom Stevenson Painting, Denfeld Paint, Corian, Standard TV & Appliance, Bend Electric, Fabulous Floors, Severson Plumbing and Precision Countertops. Last year, our Bend Ronald McDonald House served 115 families for 1,067 nights and with our new kitchen in place, our families will be able to fill those nights with cookies, hot cocoa and more.